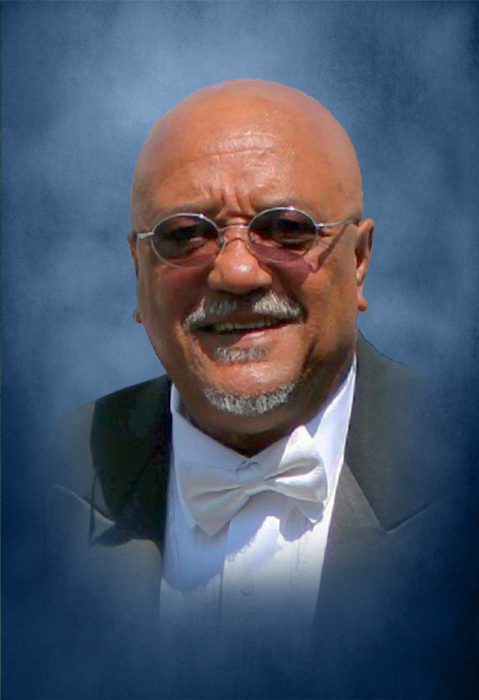 Mr. Dwight Delano Jones, 64, of Calhoun, died at his home, while surrounded by his loving family, on Wednesday, February 6, 2019. Dwight was born in West Memphis, Arkansas on October 5, 1954. He was the son of the late Julius L. and Ora Bell. Jones. Along with his parents, he was preceded in death by his brothers, Stanley Jones and Julius Jones; his sisters, Gwendolyn Jones, Clemmie Neely, Pamela Jones Diggs, and Phyllis Jones He retired from Rome Nissan where he served as the finance manager. Dwight proudly served his country in The United States Army. He was a longtime member of East Calhoun Church of God. Survivors include his wife of forty-two years, Florence Jones; his sons and daughters-in-law, Giovanni Bustamante, James and Angel Nannie, Jason and Ashley Nannie, and Dwight and Krystal Jones; his daughters and sons-in-law, Melissa and William Black, and Brandi and Anthony Palmer; his grandchildren, James Nannie III, Abrinna Nannie, Jayden Nannie, Angelina DelRosario, Kylie Worley, Ashdon Smith, Dwight Palmer, Julissa Jones, Liana Jones, and Raymond Bustamante; his great-grandchildren, Bella Delrosario, Roro Delrosario, Alijah Harris, Nieces and Nephews Iris Jones, Qiana Neely, Kelli Degraffenreid, Justin Watson, Jonathan Neely; his sister, Jaqueline Jones; his great-nephews, Ian Jones and Ivan Jones; many other relatives and friends. The Jones family will receive friends at Max Brannon and Sons Funeral Home on Tuesday, February 12, 2019 from 5:00 until 9:00 p.m. The funeral service will be conducted on Wednesday, February 13, 2019 at 11:00 a.m. from East Calhoun Church of God. His body will lie in state at the church from 10:00 a.m. until 11:00 a.m. on Wednesday. Pastors Keith and Tim Reid will officiate. Burial, with military honors, will follow at Georgia National Cemetery in Canton. Arrangements are under the care and direction of Max Brannon and Sons Funeral Home.